Here comes an artist who serves avant-garde in his own way! In his very personal and peculiar style, he combines Cretan lyre with electric guitar, thus producing quite modern melodies without denying classical routes, such as tsifteteli (oriental dance). His name is Giannis Kapetanakis and he is one of the most talented song makers of his generation. 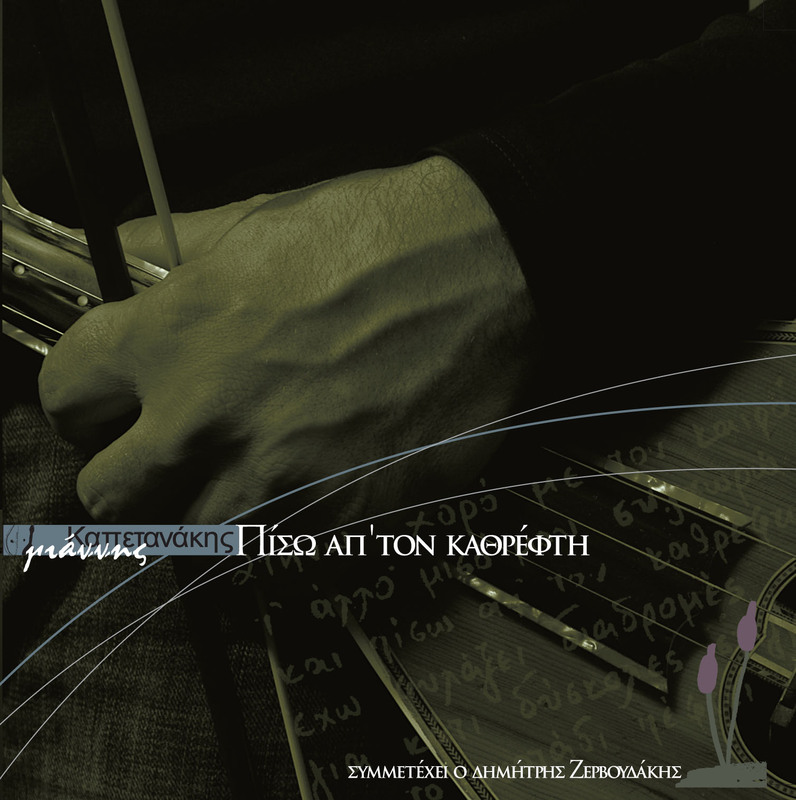 He presents his first CD titled “Piso apo ton kathrefti” (Behind the Mirror). The originality of his lyrics and his music surely deserve your attention!